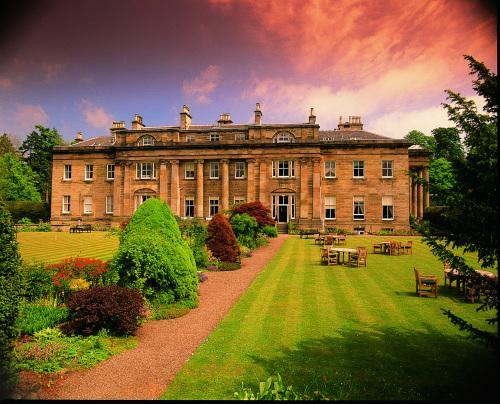 Balbirnie House wedding venue review is the subject of our latest blog. 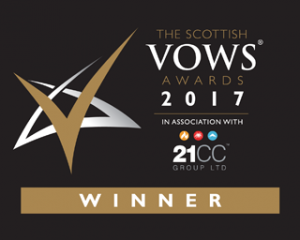 Situated in Glenrothes, this 4 star award-winning hotel is definitely one which focuses high on outstanding customer service. Before attending Balbirnie House, we contacted Leah Kinnes (wedding co-ordinator) to clarify access requirements and timings. The helpful and welcoming attitude was first-class and we were excited to visit the venue! 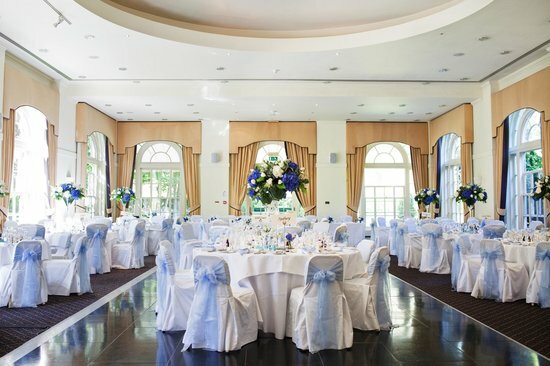 This luxury country house is located within 400 acre parkland and can cater for intimate and large weddings. The grounds offer fantastic photograph opportunities. On arrival at the Deans wedding reception, Gordy is a DJ was met by Rebecca who was exceptional at showing us around and keeping us abreast of the event timings. Caitlin was also magnificent and even changed the location of the buffet to suit our needs. From a wedding supplier’s viewpoint entry to the wedding reception area is an absolute dream! Parking at the rear of the building extremely close to the doors, the function room is easily accessible (a couple of paces and you are immediately in the room!). This direct route ensured we were not in the way of any wedding guests. The staff who were on duty during the evening were pleasant and always willing to help. Everyone was smiling and positive! The large dancefloor is ideal for weddings and the bar is also located in the same room meaning guests are not split up away from the action. Callum Graham was in charge of this particular wedding and his friendly and considerate persona was amazing. He liaised with us regarding the entry of the bridal party making our life so much easier – thank you Callum! With such attentive staff, beautiful manicured gardens and a luxurious atmosphere – it is clear to see why Balbirnie House is such a popular choice for wedding couples. Gordy is a DJ had a fabulous experience at the Deans wedding and cannot wait to return in the near future. For more information about our multi award-winning service, please contact us here.